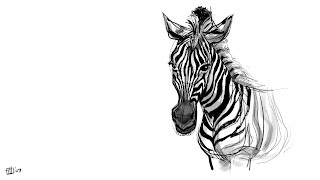 Tim Heitz: Art Nerd: ZEBRA!!! YO YO TIM! you the man! how are you doing?? i must say, nice zebra you got there..! talk to you later.